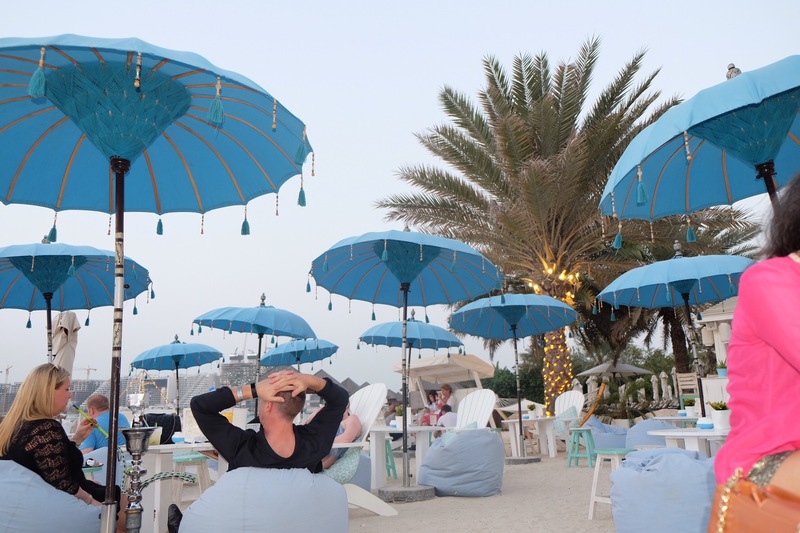 A beach lounge is a perfect spot to stimulate the senses with delicious food and cocktails, music and atmosphere. A few hours at a beach bar could change one’s outlook after a hard day. The Sandbar is one of the stunning beach bar nested at the beautiful Westin Dubai Mina Seyahi Beach Resort & Marina. 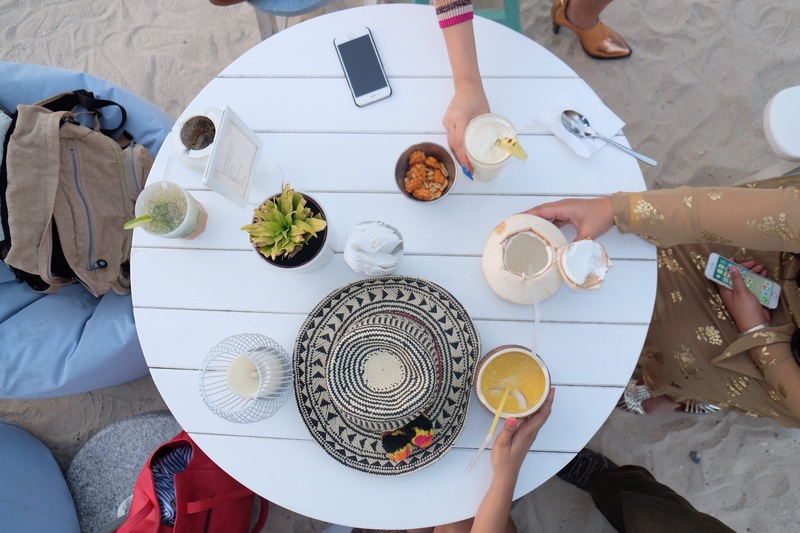 The beachfront ambiance of Sandbar with soft music and white beach furniture adding up a oversize bean bag, beach hammock and small cabana makes it a incredible pre dinner drink spot. 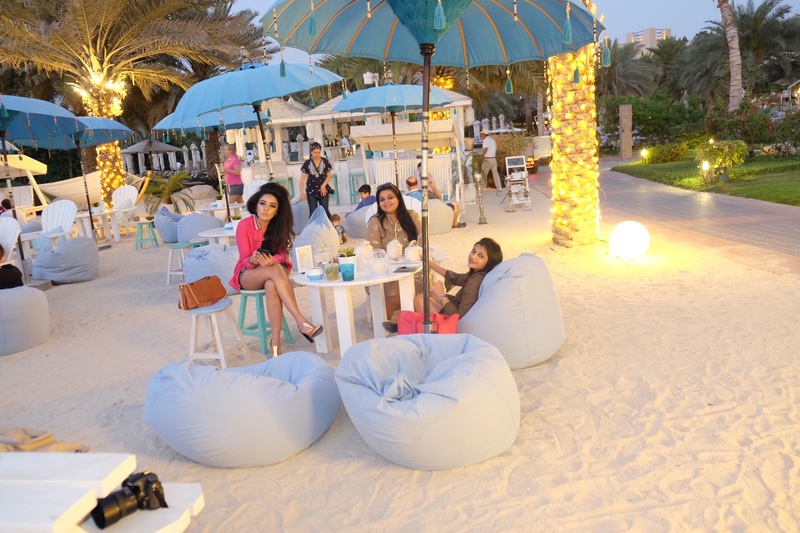 They offer extensive drinks and sheesha menu – so soak your leg in sand and enjoy the summer night at beach siping their exotic cocktails and sheesha. Walk around outside and feel the sea air invigorate and refresh your mind. 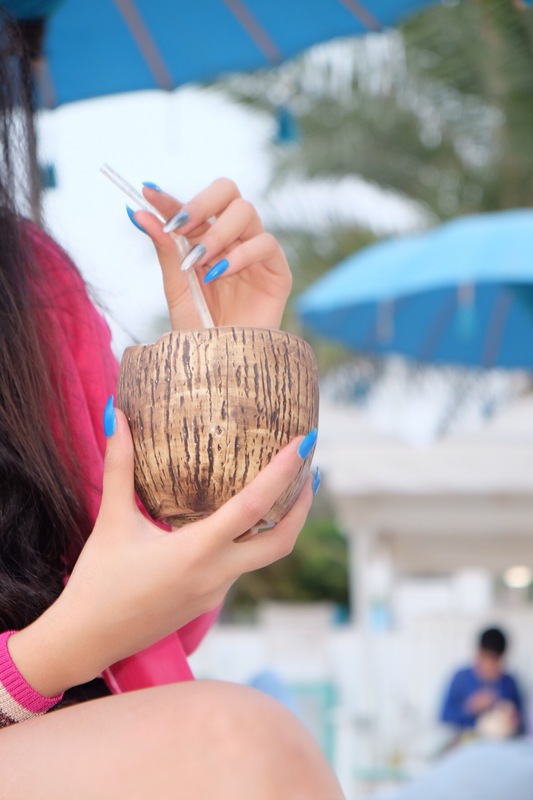 Drink delicious Pina colada while cool seaside breeze swipe though your hair and really feel the character and personality of Beach vibes. For a perfect evening drink plan, bring friends and a fully charged phone to make memories and take snaps of priceless moments at this splendid spot. As the sky turns yellow and orange and the darkness of the night takes over the sky, whole surrounding light up beautifully making it look even more dreamy. Have delicious cocktails and sip their exotic sheesha. You will melt into their bean bags and never want to leave. Westin Dubai Mina Seyahi Beach Resort & Marina. Next Post Taste of Singapore – The Experience By Reif Othman.